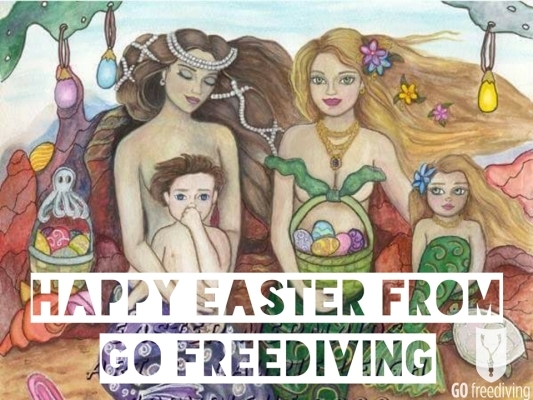 Happy Easter from the Go Freediving team! 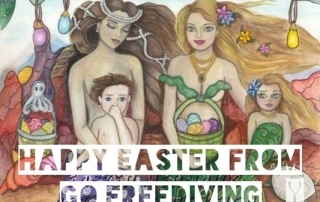 Find out what's coming up for the freediving season and check out an incredible Easter mermaids picture from artist Laurie Leigh. 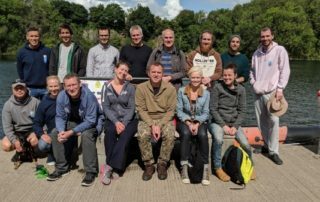 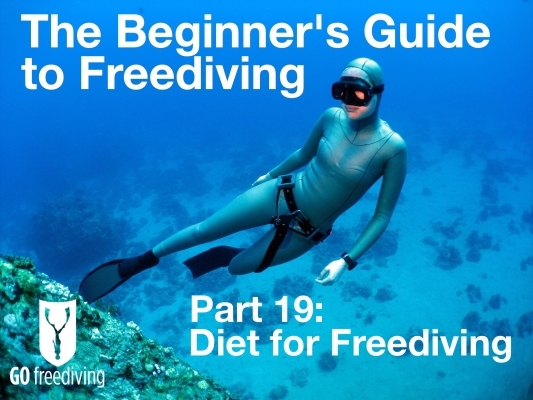 Welcome to Part Nineteen of The Beginner’s Guide to Freediving, the best place to start your freediving journey. 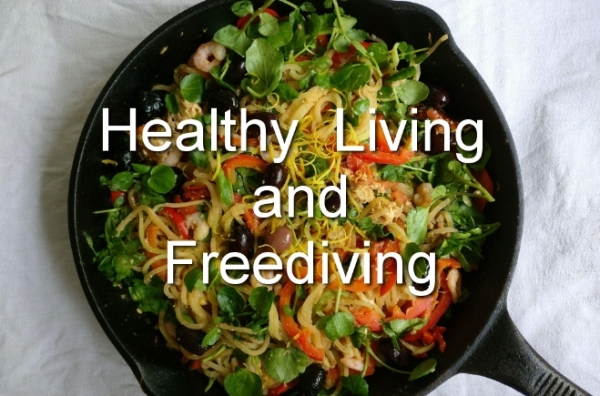 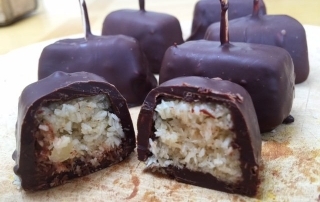 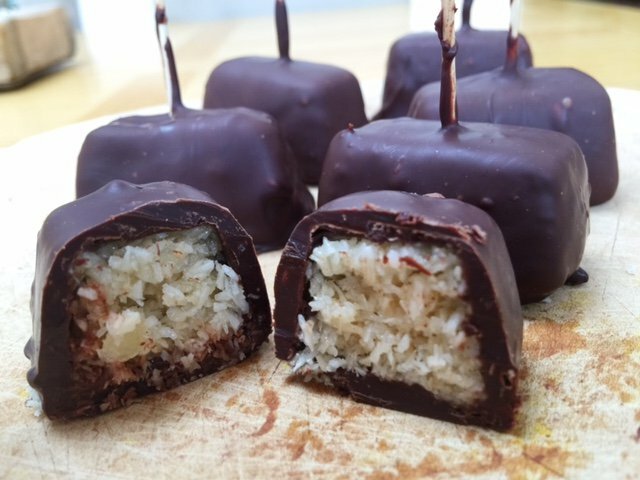 If you’re planning to start freediving, this chapter is all about my favourite subject: food! 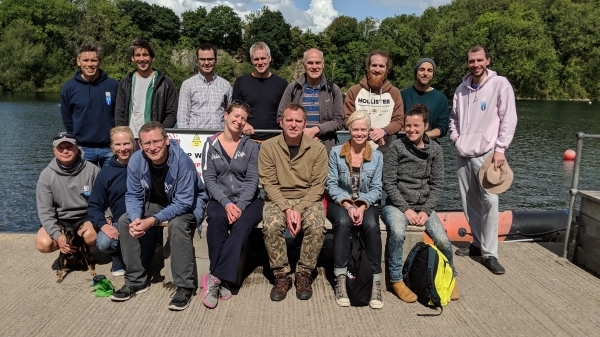 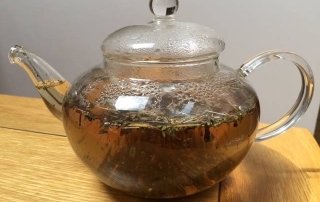 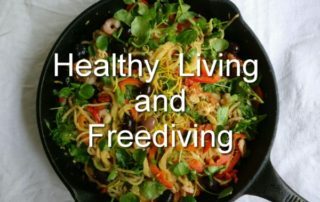 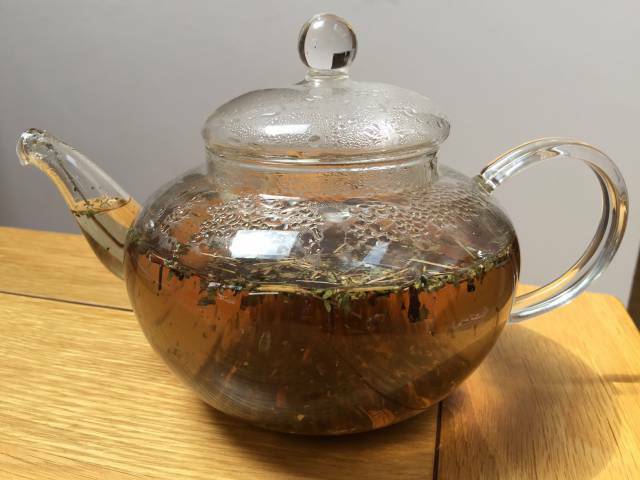 It looks at the best type of diet for freediving - what foods help and what foods hinder, as well as supplements that can help you hold your breath for longer and recover quicker. 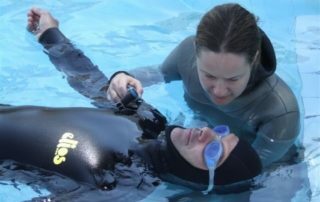 Welcome to Part Sixteen of The Beginner’s Guide to Freediving, the best place to start your freediving journey. 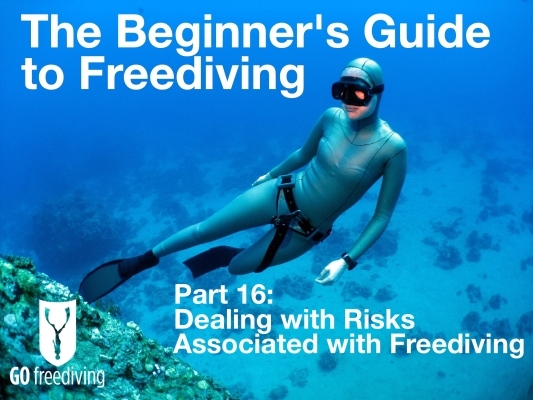 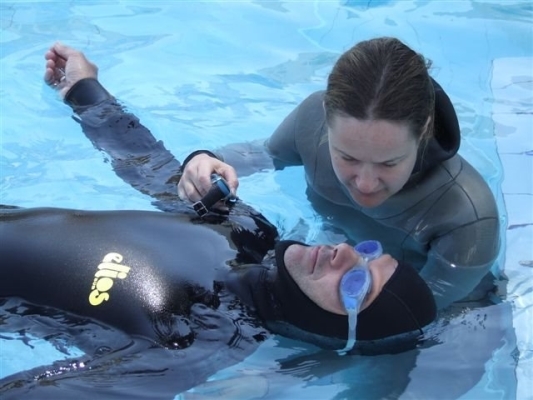 If you’re planning to start freediving, this chapter explores the risks associated with freediving and important considerations for your risk assessment and dive plan. 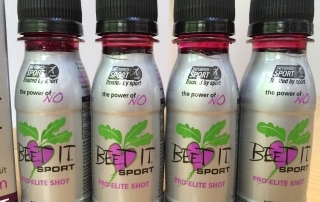 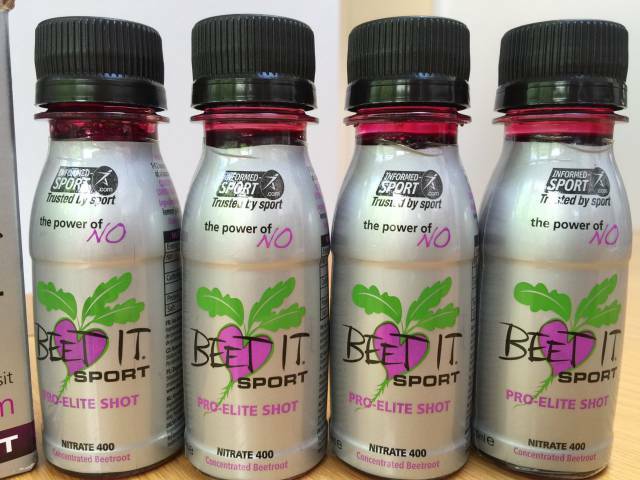 We all know that eating fruit and vegetables is good for us, but now there's a growing body of scientific evidence that shows that drinking the juice from beetroot for freediving will give you the competitive edge and allow you to go for longer on just one breath.